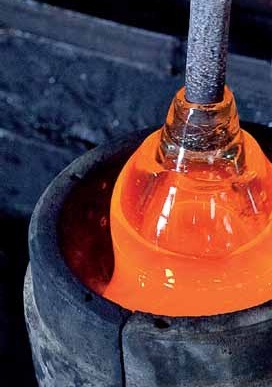 By revealing a mythical everyday object, The Verre Beldi meets also all conditions to revive the blown glass. 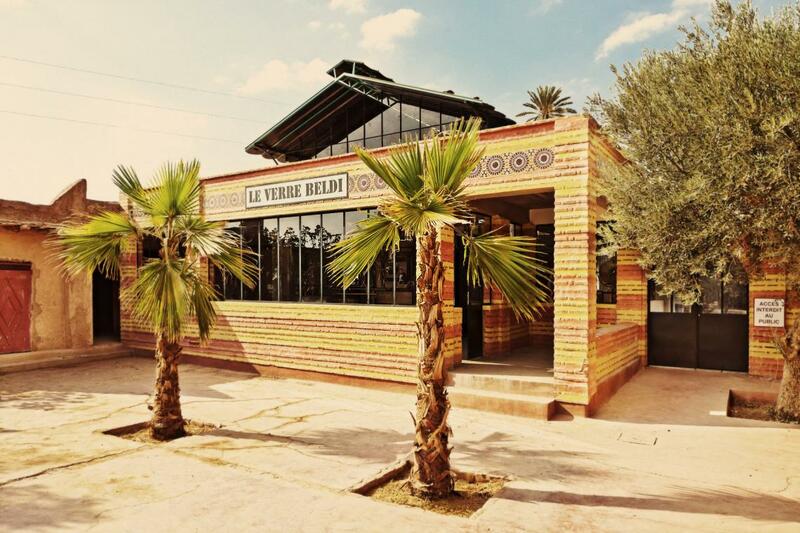 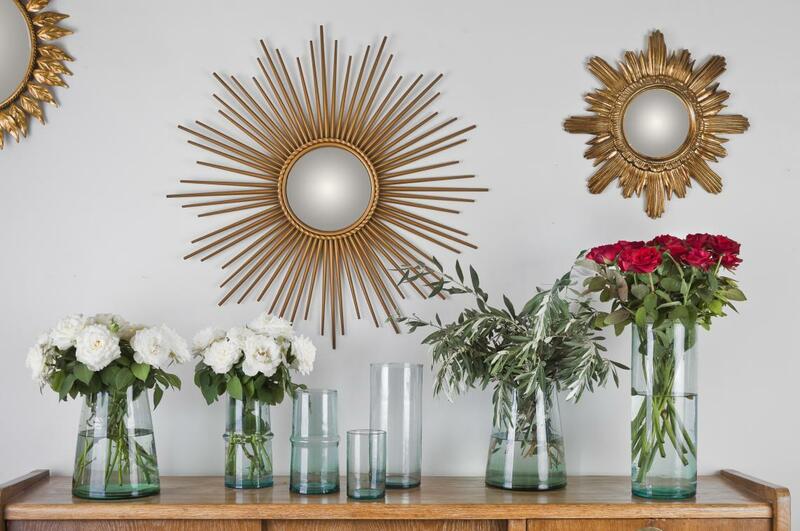 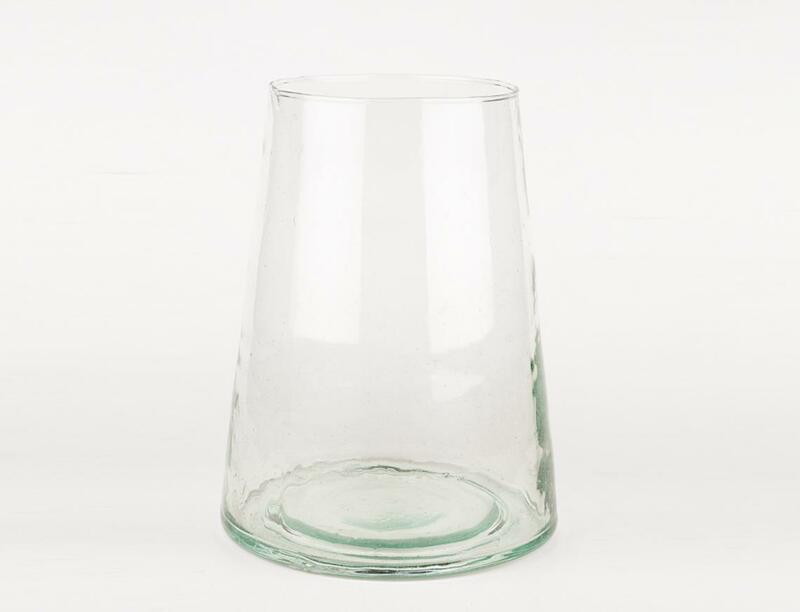 Respecting the essential standards of recycling, job creation for craftsmen with strong skill, and editing quality products, The Verre Beldis upgrade a traditional Moroccan specification: handmade and blown glass . 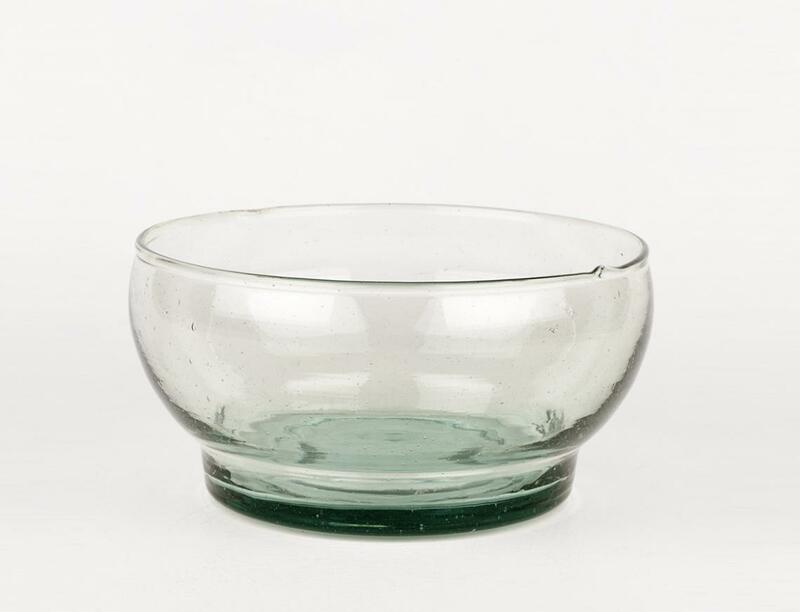 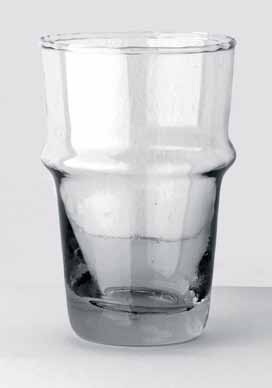 It's a true challenge to raise the diffusion of a vintage product for a balanced exploitation and to win back the market, threatened to be replaced by industrial products without the charm of blown glass. 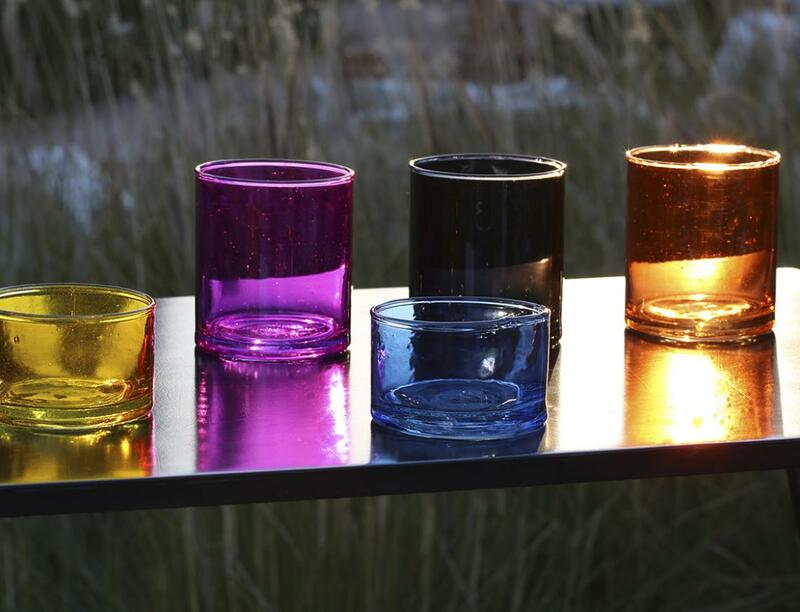 The ambition of the Beldi is to complete the range "tablewares" with new objects, to ensure cooperation with designers and develop the distribution overseas .